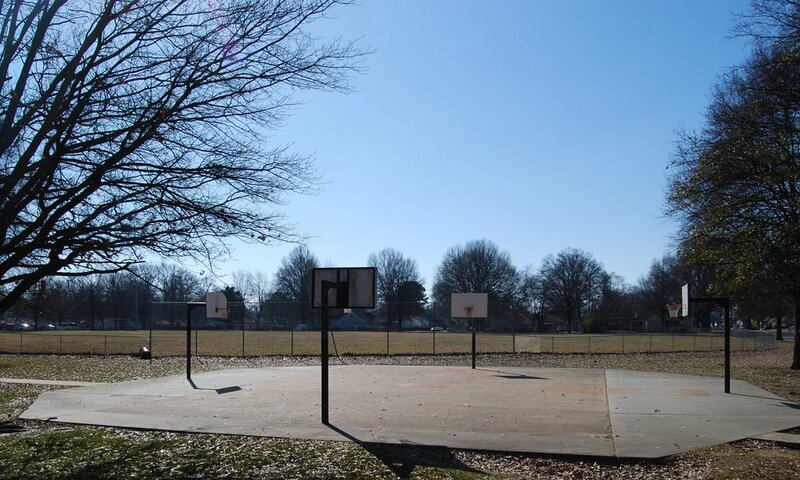 In the spring of 2016, NBPA Foundation made a grant to Project Backboard to renovate two outdoor basketball courts at Lewis-Davis Park in the historic Orange Mound community in Memphis. Orange Mound is the first African-American community in the United States built by African-Americans. As part of this project Brandon Marshall and other Orange Mound based artists were involved in designing the graphics for center court and the sideline areas.